Last year was one of the safest in aviation history. This year is already looking less promising. Today 71 people are feared dead after a plane crash in Russia. 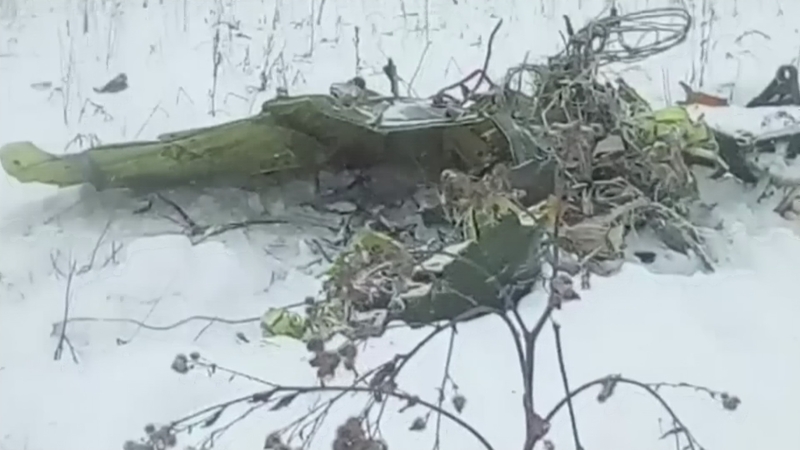 The plane from Saratov Airlines disappeared shortly after taking off from an airport in Moscow and reportedly came down near the town of Argunovo about 50 miles away. Authorities believe everyone on board has died. Jenny Longden reports.